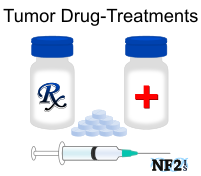 PTC 299 is a small-molecule, Vascular Endothelial Growth Factor (VEGF) Expression Inhibitor and Angiogenesis, a treatment capable of interrupting the formation of new blood vessels. 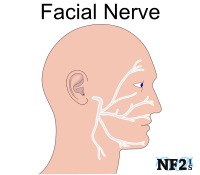 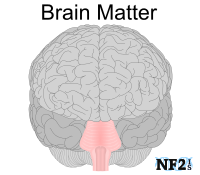 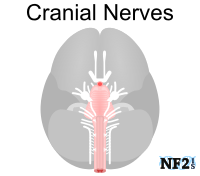 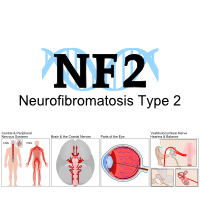 In NF2 this was to prevent the development of Schwannoma tumors. 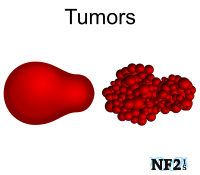 Unfortunately, adaption to bypass this effect seemed to occur over time and serious liver toxicity developed in a few patients. 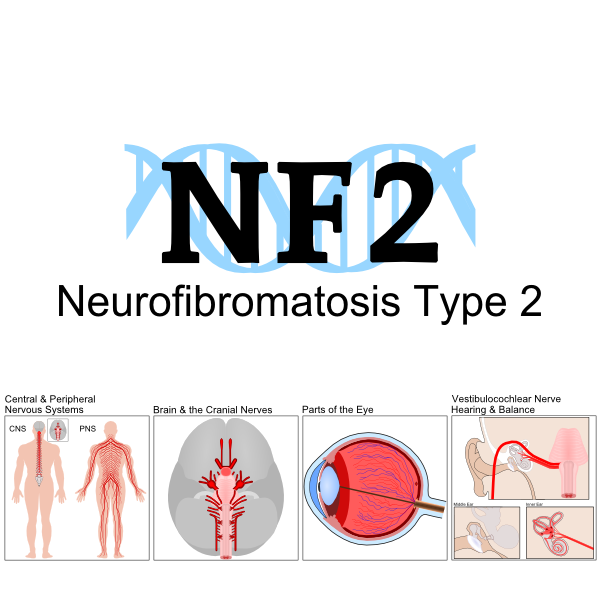 "PTC 299 - Formation of new blood vessels (angiogenesis) is important for tumor growth in neurofibromatosis type 2 (NF2). 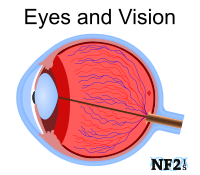 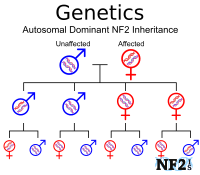 It is known that tumors make a protein called vascular endothelial growth factor (VEGF) and there are higher levels of VEGF in the tumors and blood of many patients with NF2."